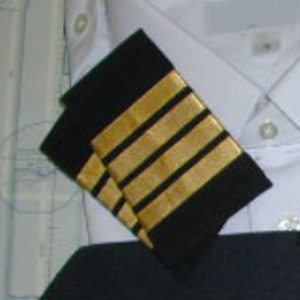 Pilot Epaulettes available in Black or Navy Blue, 3 or 4 Gold or Silver Stripes. 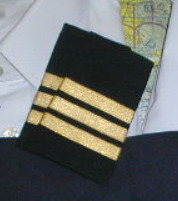 Select from pull down menu. Best quality Canadian handmade for CPS Calgary Pilot Supply.